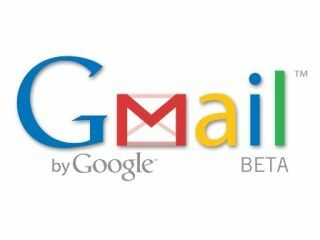 Good news for those using Gchat through Gmail, as you can now send text messages to mobile phones through the service (currently 'in beta', as is everything Google related!). Head to the Labs tab inside of Gmail's settings or click the little green flask icon to activate this handy new service. Your messages appear as a 406 number specific to your Gmail. "Wow, I can now get SMS via Gchat in Gmail," tends to elicit blank, uncomprehending stares from an older generation, as if you were speaking a foreign language.